Good bed, good bath and enjoyable atmosphere. Good place to stay for a weekend !!! Everything was ok and I had a good experience in general. The accommodation is OK, although R$209,00 is more expensive than the average for something similar. Till then is not a big deal. The reason for dissatisfaction is that the expensive price do not include the breakfast (is charged a R$25,00 extra for it). For R$209,00 you should not only include breakfast, but a pretty good one. You cannot charge high for a service without offering something in accord. But Ibis Teresina is doing this and it is infamous. Good place to stay for business purposes or with family !!!!! Very short and no problems at all. O hotel superou as minhas expectativas. i liked. The hotel is clean and comfortable. The hotel is old, it does not correspond to the IBIS characteristics. Considering this hotel as a 2 stars hotel, I'm satisfied. But the service could be better, mainly the restaurant service, cleaning and organization. 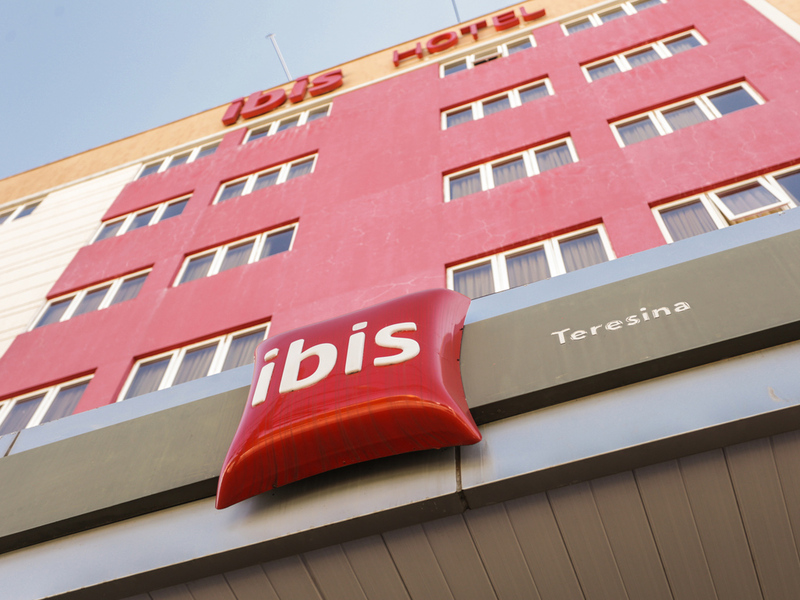 Everytime I go to Teresina, Ibis is my choice. With Ibis we have no surprises. Always the same excelent quality. The breakfast is really good, and Ibis Kitchen has a nice menu too. I strongly recommend. It was not very pleasant... the hotel seem to be worn out.